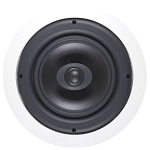 Ceiling speakers allow music to be played in any room of your home with minimum aesthetic impact. 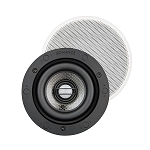 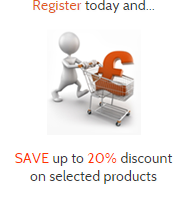 We have ceiling speakers for Bathrooms, Kitchens, Dolby Atmos and Home Cinema as well as speakers for different applications including Round, Square, Single Stereo, Spotlight, Weatherproof and Sonos speakers. 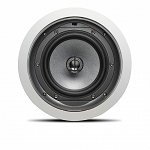 Browse the category of speaker you require from our menu below. 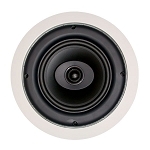 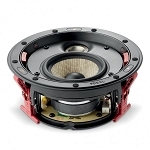 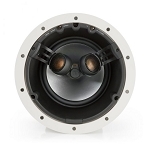 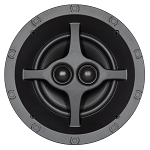 For help choosing the right speaker, see our ceiling speaker guide. 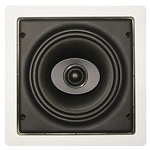 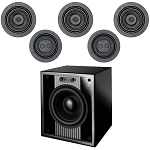 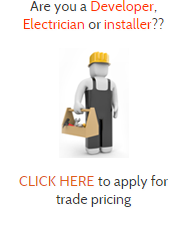 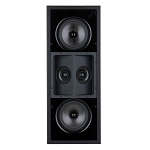 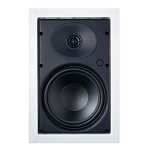 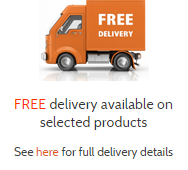 If you are looking for in-wall speakers, click here.